Arattupuzha is a culturally significant village located in Thrissur district of Kerala. This village, about 15 km from the town of Thrissur is renowned for the annual pooram festival called Arattupuzha Pooram held in April/May. 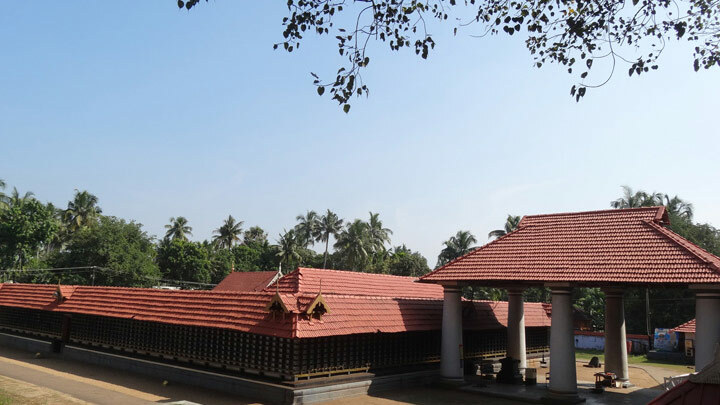 The Sree Sastha Temple, dedicated to Lord Ayyappa, which is believed to be more than 3000 years old and its premises are the venue for the festivities. It is believed that during the festival period, Lord Ayyappa, the presiding deity at the Sree Sastha Temple is visited by gods and goddesses of the neighbouring villages. The uniqueness of this festival is the ceremonial processions carrying the images of the deities of 41 neighbouring temples to this village.